In order to keep your frames and leather accessories in great condition and make them last for a lifetime, we recommend that you treat them gently following these simple pointers. Clean your frames regularly, using luke warm water and soap. Avoid all types of solvents, such as window detergent, or alcohol as this might risk miscolouring them. 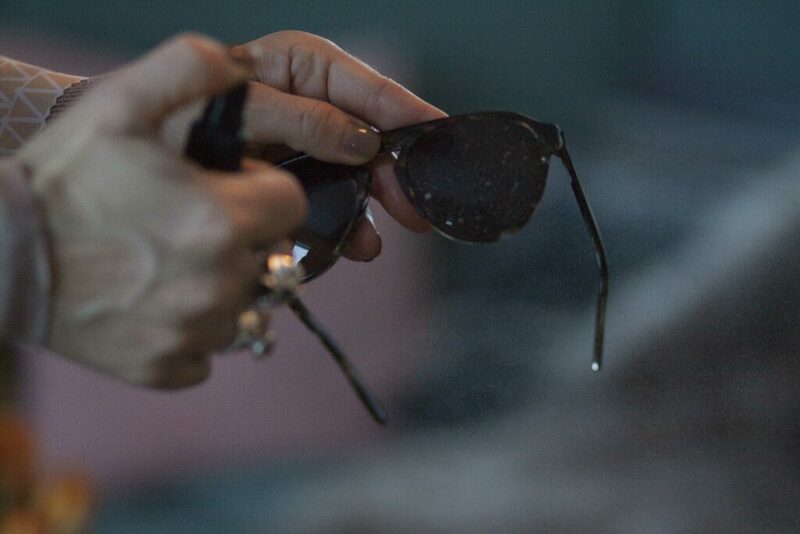 Do not use dirty or abrasive cloths when cleaning the lenses, as it could alter the features of the filters. 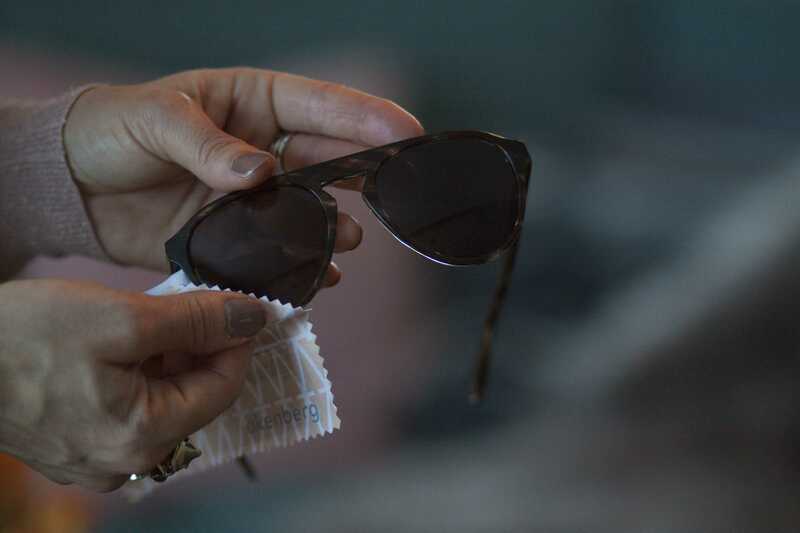 Instead, use the specialised microfibre optical cloth that comes with the sunglasses. Store your sunglasses in their case when you’re not using them, to keep them from getting bent or scratched. Use both hands to take them off, and never place them lens down on a surface. Avoid leaving your sunglasses in hot temperatures, such as directly in the sun or on the dashboard in the car, as the heat may cause them to lose their shape. We know, wearing sunglasses on the hair looks stylish, however we recommend that you do not push the sunglasses up and leave them to rest on your head as it may stretch out the bows. From time to time, check that the screws aren’t loose. If they are, tighten them gently with a small screwdriver or visit your optician. Remember, if you follow handle your frames with love and care, they will keep you company for many years to come. 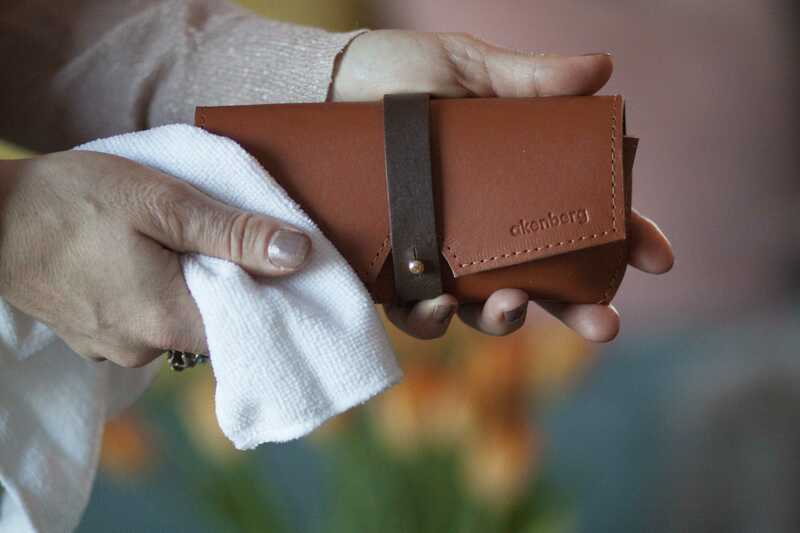 Clean your leather goods continuously using a damp cloth and leather soap. This will prevent from staining and wearing, as well as keep the leather soft and smooth. Wipe off any residue with a clean damp cloth. After cleaning it is important to moisturize the leather. We recommend using a leather care balm or leather protection cream in a neutral colour. Apply the balm using a lint free cloth, leave it to sink in for a couple of hours then wipe off any excess. 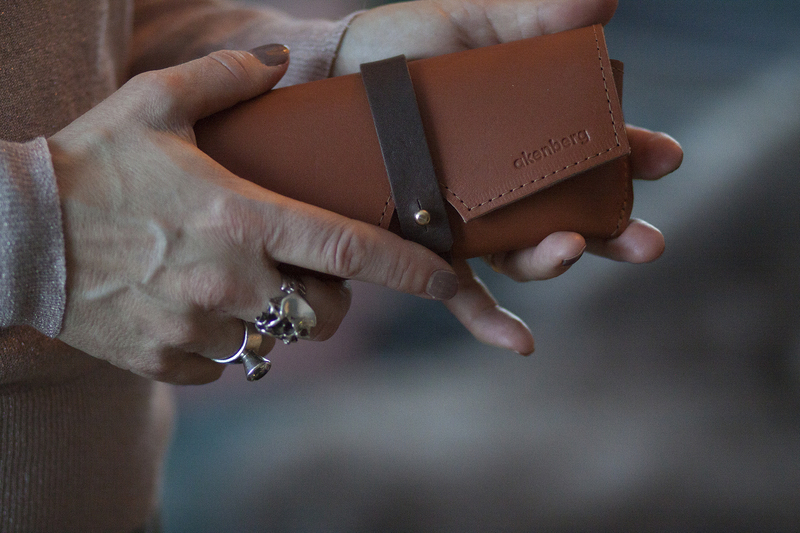 To preserve your leather goods in the best possible condition, clean and moisturize them at least twice a year. 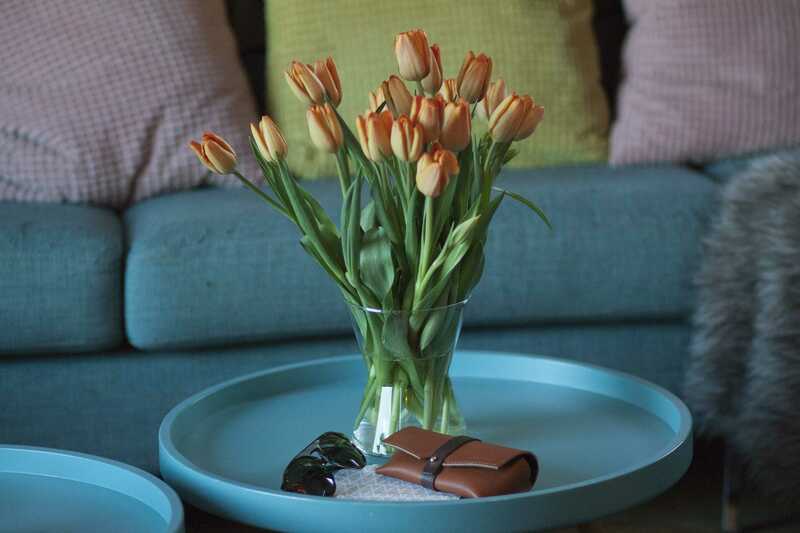 When not in use, store them properly, ideally in a dust bag or a cotton pillowcase in a cool place. Keep away from direct sunlight, to avoid the leather from becoming desiccated and dull. Remember, if you take proper care of your leather goods, they will keep you company for a lifetime and only become more beautiful with time.